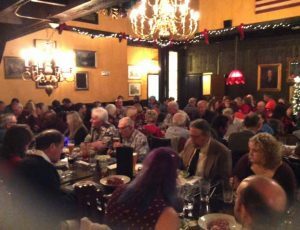 Our 2017 Holiday Party was held on Wednesday, December 13, at the Old Spaghetti Factory in Roseville. It was well attended and it would appear that a great time was had by all. 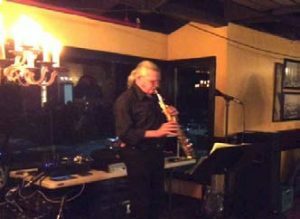 Entertainment was provided by Danny Hull and Friends, and a silent auction was held with a wide variety of offerings. Thanks to Bill Wootton and the many other volunteers for making it happen.